Spray or swab affected parts with the lotion two or three times daily. 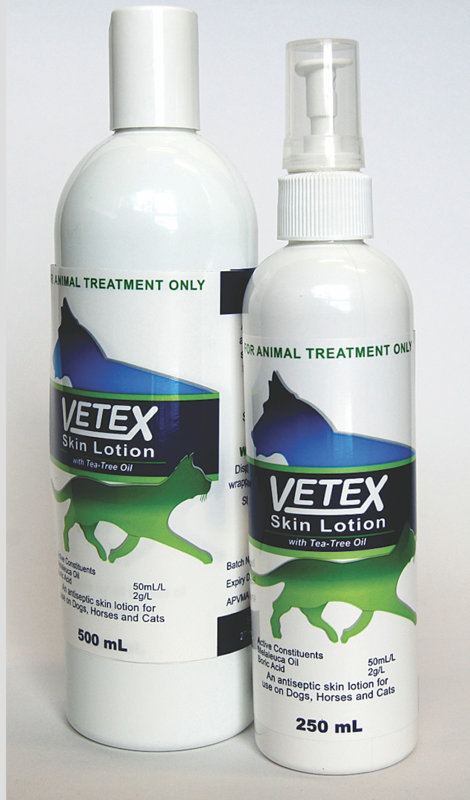 When should I use Vetex Skin Lotion? Store below 25 degrees Celsius (air conditioning). Protect from light.